Every year when December knocks on the door, it brings the wonderful spirit of Christmas. But sometimes, no matter how well we know our loved ones, we do not know what to give them for Christmas. That's why we are here to help you with ideas! 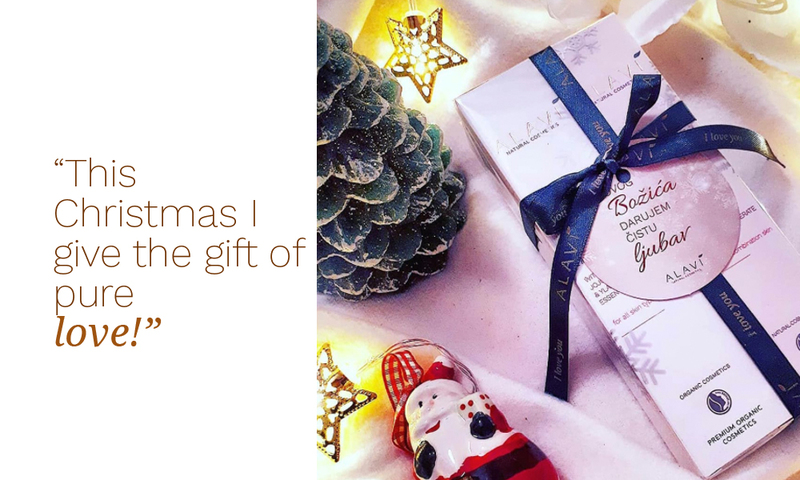 When it comes to holidays and gifts, the first person we want to make happy is of course - our mother. All women love gifts, but when it comes to our only mothers, women, queens, we want to find the most perfect gift. An ideal gift would be anti-aging treatment! Going to expensive treatments that are short-term in their effect, is just throwing away money, but there is a better solution. 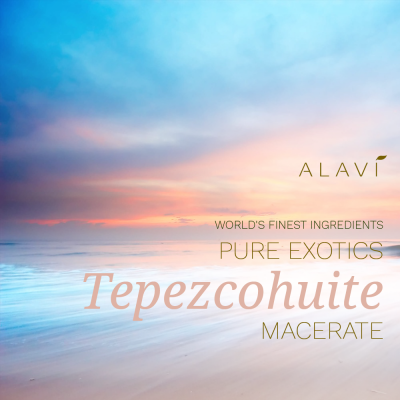 Alavi Flora Majestica Anti Age line provides the skin with a perfect long term treatment! Are you wondering how long is the long term? 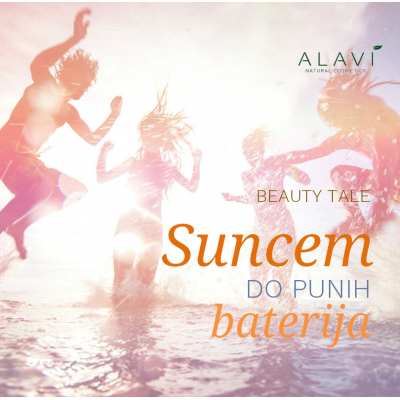 Unique ingredients of amaranth, inca inchi, raspberry, hyaluronic acid, prickly pear, cotton thistle extract, apple stem cells revitalize the skin, provide it with deep regeneration, hydration and all the necessary care. 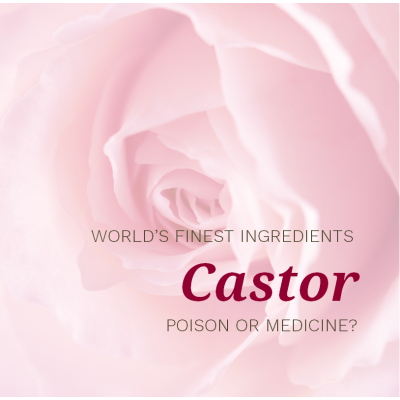 However, what is really magical is that anti-aging effect of the ingredients. 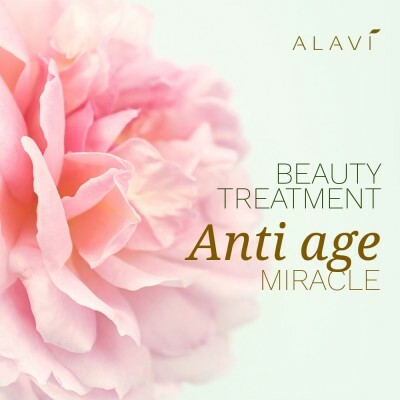 Alavi anti aging cream with its marvelous ingredients of amaranth, raspberry and hyaluronic acid provides ideal daytime care for mature skin. 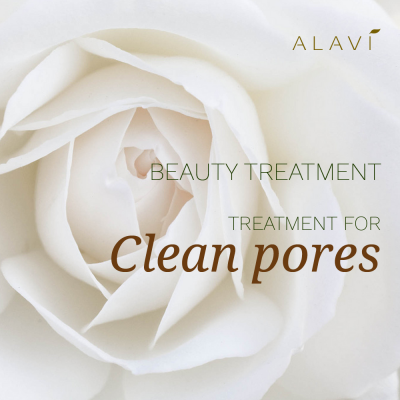 The cream absorbs quickly and leaves a velvety feel, while wrinkles become less visible. 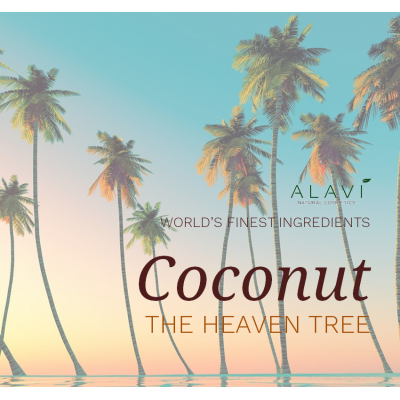 The other equally important cream of Alavi Flora Majestica line is the night cream. During sleep, the skin loses more water than during the day, because at night the cells regenerate twice as fast. Namely, apple stem cells help stem cells of the skin to retain their properties and the ability to build new tissue, slow down aging and have a strong anti-aging effect. Advanced wrinkle formula is perfect for care of mature skin, weakened skin tone and prevention of new wrinkles. 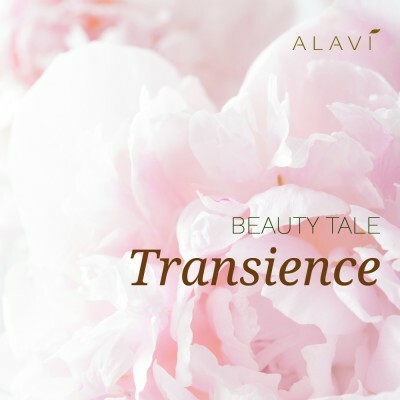 The most luxurious anti-aging treatment provides Alavi Radiant serum. 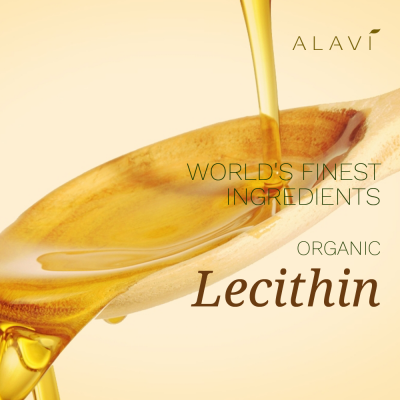 Serum whose main active ingredient is preckly pear oil, with amaranth and raspberry oil, affects skin elasticity, slows down aging and wrinkles, and is a natural skin moisturizer. Prickly pear considered to be the most expensive and most valuable oil is rich in vitamin E and have strong antioxidant properties. 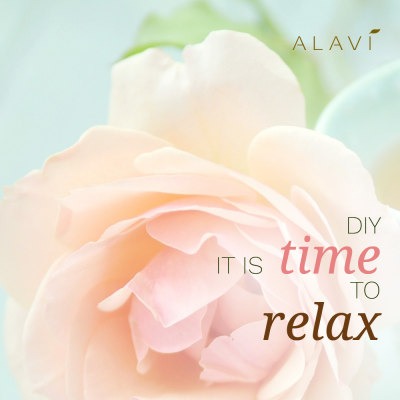 Definitely, the finest gift for mom is a combination of Alavi Anti-Age products. Because Mom deserves the best - the finest organic cosmetics and the most precious ingredients! 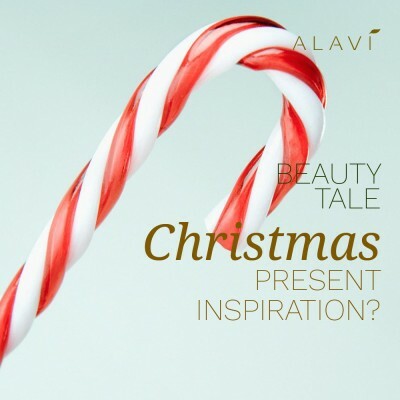 For younger female members of the family Alavi Christmas Gift is ideal - Alavi Hydrating cream and new Alavi Hydration Fluid. 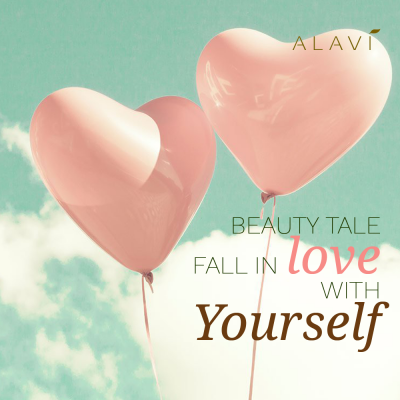 Alavi hydrating cream with organic oils of baobab, kukui and hyaluronic acid is great for dry skin that requires deep hydration throughout the day and night, especially in winter when the wind and cold additionally dry out the skin. 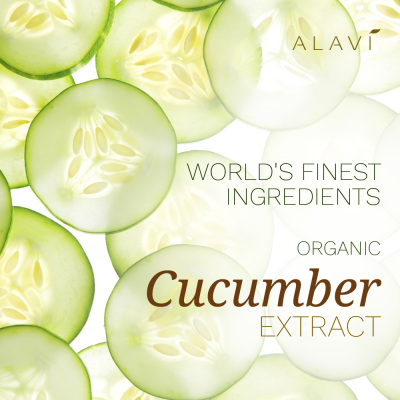 Alavi Fluid is lighter in texture and absorbs faster in the skin, so it is ideal to use before applying makeup. If you want to give a make up hydration gift, then the combination of Fluid and Make up removal oil is the perfect gift. When it comes to daddy – his hard working hands should be soft so he can gently hug his beloved! 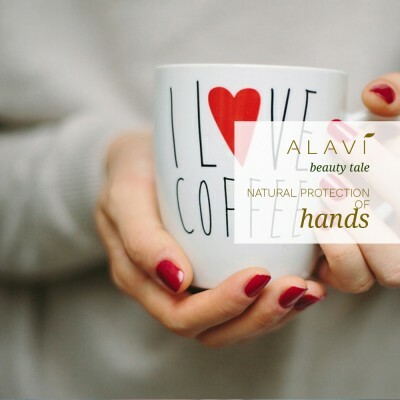 Alavi's hand cream with lecithin, rice bran oil and gotu kola oil protects the skin from external influences and provides daytime protection, hydration and regeneration. It leaves the protective film on the skin and the skin remains moisturized even after washing the hands. At the end we ask ourselves why dad would not use an anti age treatment as well and nurture his skin with natural ingredients? Now that we've given you ideas, look for your ideal Christmas gifts in the links and cheer up your beloved family members, friends, grandmoms and grand dads! To whom ever you gift this exclusive, extraordinary cosmetics they will know you care greatly and that you have made an effort to find something pure, authentic, made with fervor and love for her or him!